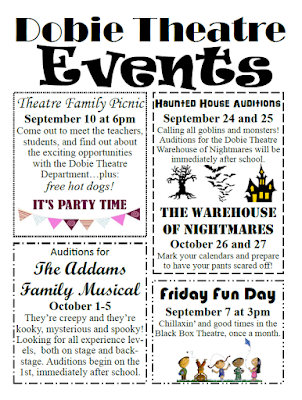 Here comes the haunted house! 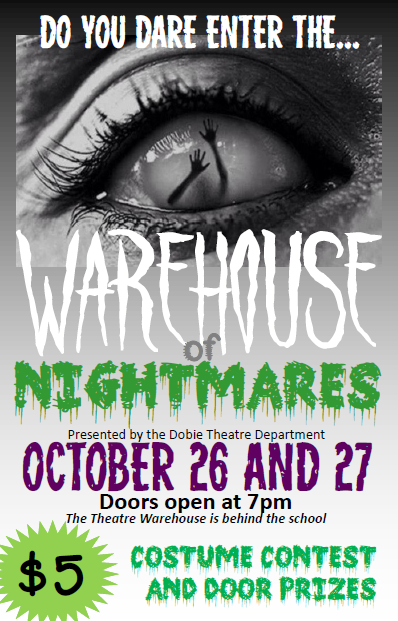 October 26 and 27 Dobie Theatre will be sponsoring our annual haunted house, Warehouse of Nightmares! 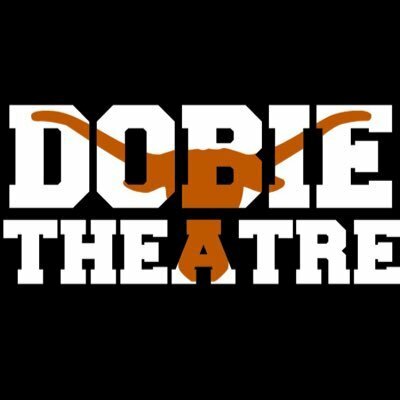 Have your pants scared off by goblins, ghosts, and ghouls for the low low price of 5 dollars. 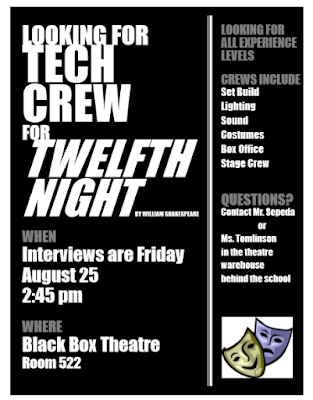 Doors open at 7pm, in the Theatre Warehouse behind the school.